I oversee all aspects of the day-to-day operations. 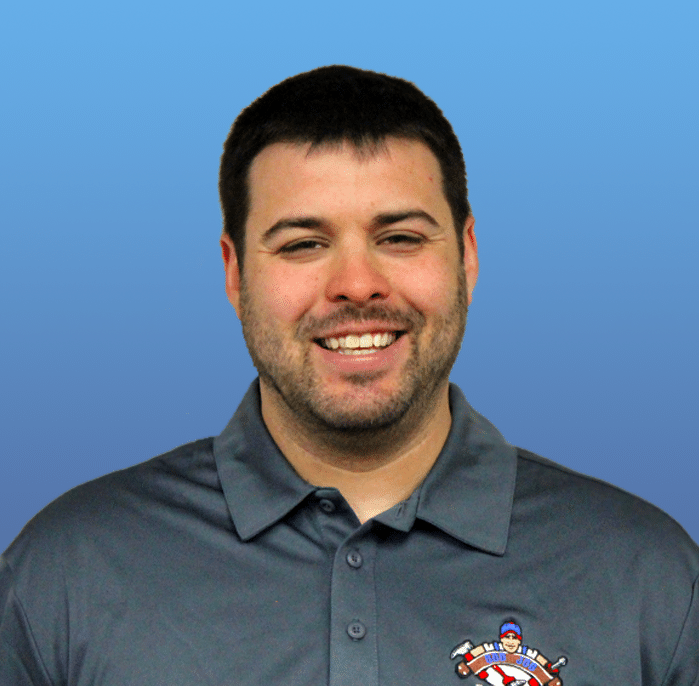 I have been in the construction industry since 2002 and have experience in many different aspects of construction, including residential, commercial, new construction, residential and commercial remodeling, millwork, and insurance restoration. My philosophy towards client service is about serving people first and foremost. Maintaining an exceptional customer relationship is the most important part of my job and it is accomplished by spending time with each member of my team to instill the importance of communication and clarity with our clients at all times. I’ve been married since 2004 and have 3 children. I relocated from Illinois to Kenosha in 2004 and enjoy living here and being a part of our local community. 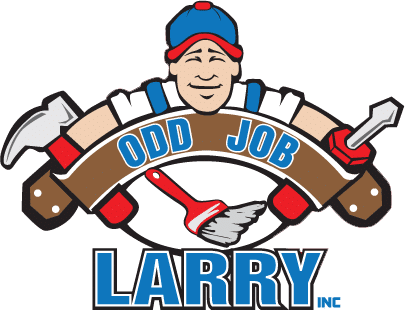 My dad, Jim, also works for Odd Job Larry. I don’t have a particular favorite movie, but anything that is based on historical events, especially US history, will usually be an instant favorite.